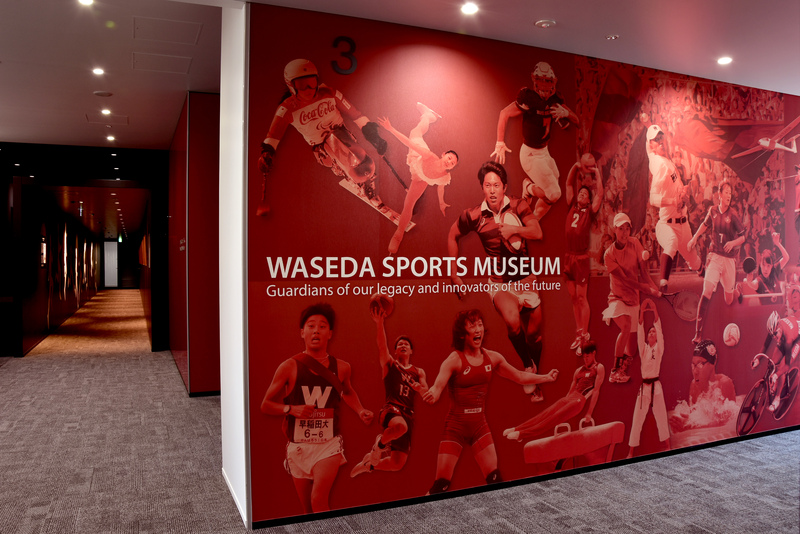 Starting March 20, the Waseda Sports Museum in Waseda Arena will be officially open to the public. 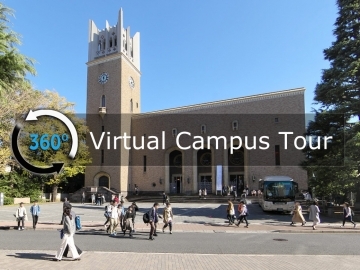 In addition to the Tsubouchi Memorial Theatre Museum (Enpaku), Aizu Museum and Waseda History Museum, the Waseda Sports Museum is the fourth museum on campus. 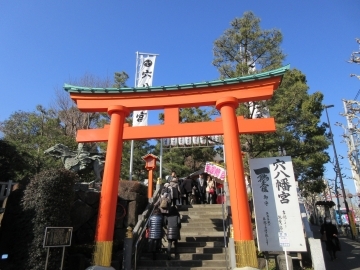 Since its early founding years, the University has produced many renowned athletics. 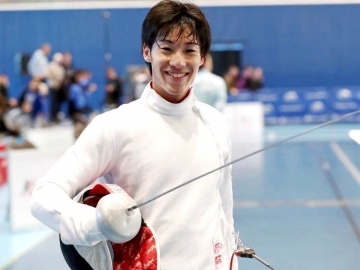 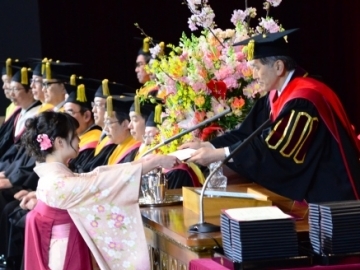 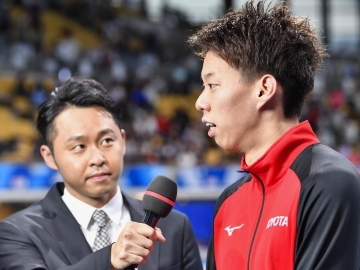 In fact, although not widely picked up by the media, two-time gold medalist Olympian figure skater Yuzuru Hanyu is actually a student at Waseda University. 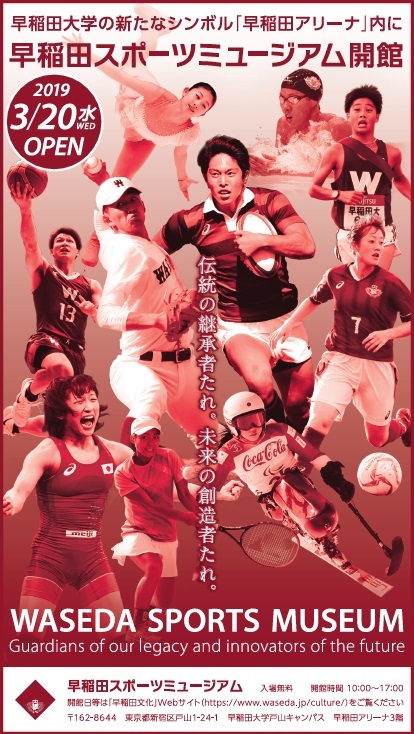 At the sports museum, you can find out more about the history of sports at Waseda, and sports uniforms and tools used by athletics in the past will also be on displayed. 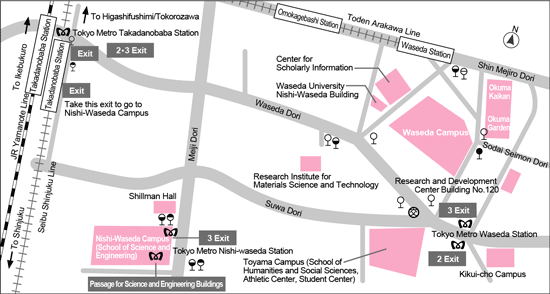 For those who are interested in visiting the Waseda Sports Museum, the museum is in Toyama campus located just a few minute walk from Waseda campus and Waseda station. 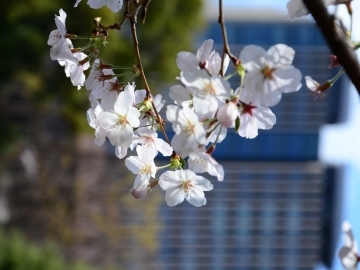 If you like what Waseda University is doing and would like to find out how you can contribute to show your support, kindly click here.